Photo, L-R: HFC Vice President for Academic Affairs Michael Nealon, HFC School of Health and Human Services Dean Susan Shunkwiler, EMU Director of Nursing Michael Williams, EMU Provost Rhonda Longworth, HFC Associate Dean of Health and Human Services Debbie Szymanski, and EMU director of Community College Relations Colleen Kibin. 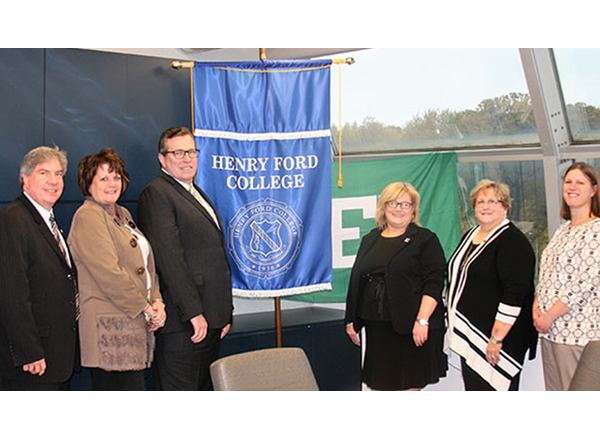 An innovative agreement between Henry Ford College and Eastern Michigan University in Ypsilanti will enable nursing students to enroll in a bachelor’s degree program in nursing while still working toward their Registered Nurse (RN) certification. Some nursing students will be able to complete a bachelor’s degree in just three years of full-time study. This joint effort between the HFC School of Health and Human Services and the EMU College of Health and Human Services’ School of Nursing is called the EMU/HFC Collaborative ADN/BSN Program. Students will take classes at HFC during the fall and winter semesters, and at EMU during the spring and summer semesters. By sequencing the classes this way, students may complete their bachelor’s degree in nursing at within a year after finishing their associate degree in nursing at HFC. HFC students can receive their RN license if they pass the National Council Licensure Examination (NCLEX-RN). These students can work as an RN while completing their bachelor’s degree at EMU. EMU President James Smith sees great value in the collaboration as well. Under this agreement, EMU will waive its normal 60-hour transfer rule and require that a minimum of 30 credit hours must be completed in nursing courses offered by EMU. 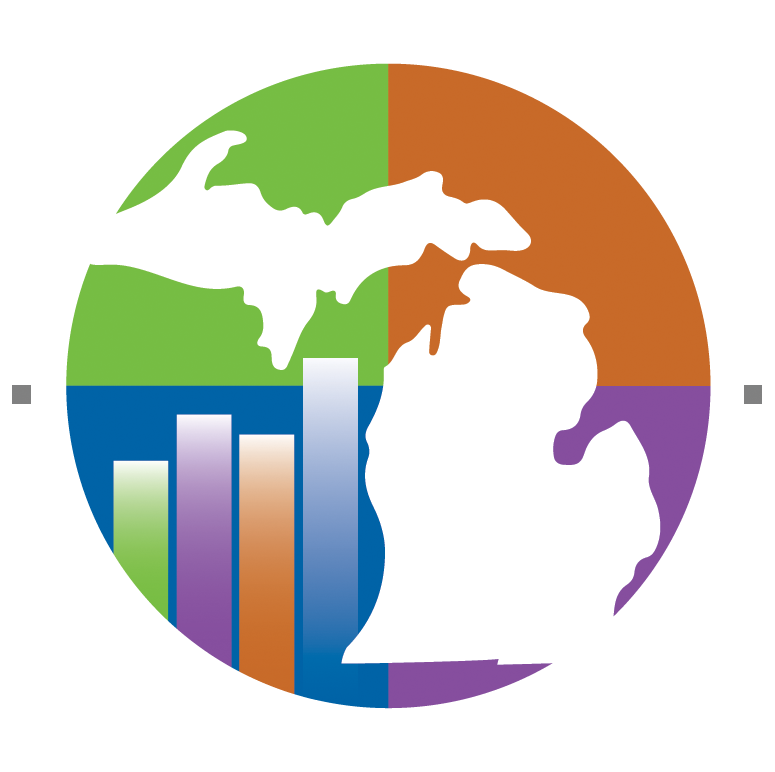 General Education requirements may be satisfied by the Michigan Transfer Agreement (MTA) as part of this program. For further information about the HFC Nursing Program, visit hfcc.edu/nursing or call (313) 845-6305.